Do you need a same day on-site mobile service? Mountain Vista Windshields will perform the work at a location that’s convenient for you. We’re available 7 days a week for your Mobile Windshields Repair and Auto Glass Replacement. We are certified to replace any piece of glass in every year, make, and model of vehicle on the road. New and used glass Mopar, PPG, Pilkington, Criminex, name brand glass at wholesale prices. provides repair and replacement for all types of windshields and auto glass, and on all vehicle makes and models. 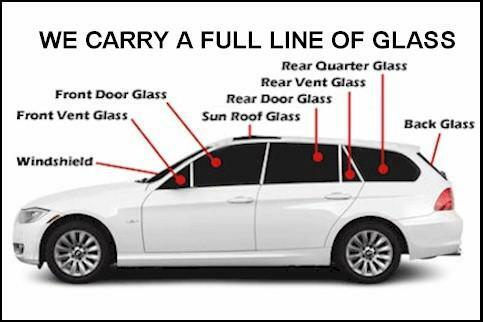 Popular auto glass types that we regularly install are Front Windshield, Back Windshield, and Side Auto Glass. 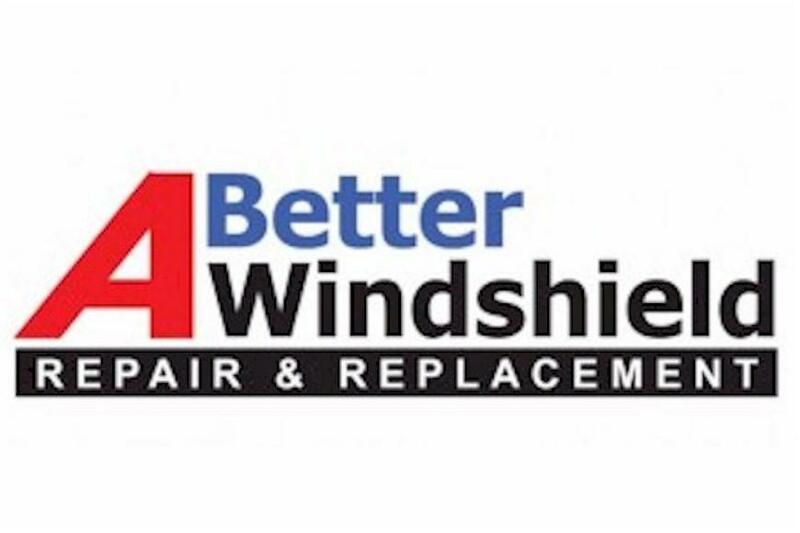 Mountain Vista Windshields provides auto glass repair and windshield replacement in Arvada, Broomfield, Denver, Thornton, Westminster, and surrounding areas. We offer honest and reliable windshield repair and replacement, and we like to think we do it right. But, don’t just take our word for it. Our customers give us great reviews! Windshield / auto glass repair and replacement service is only a click or phone call away!